Yes, I am a 'lil late... got caught up in the flurry of Holiday activities! Hope it was HAPPY! You are the gift. Give this gift freely and make the world a better place to be. 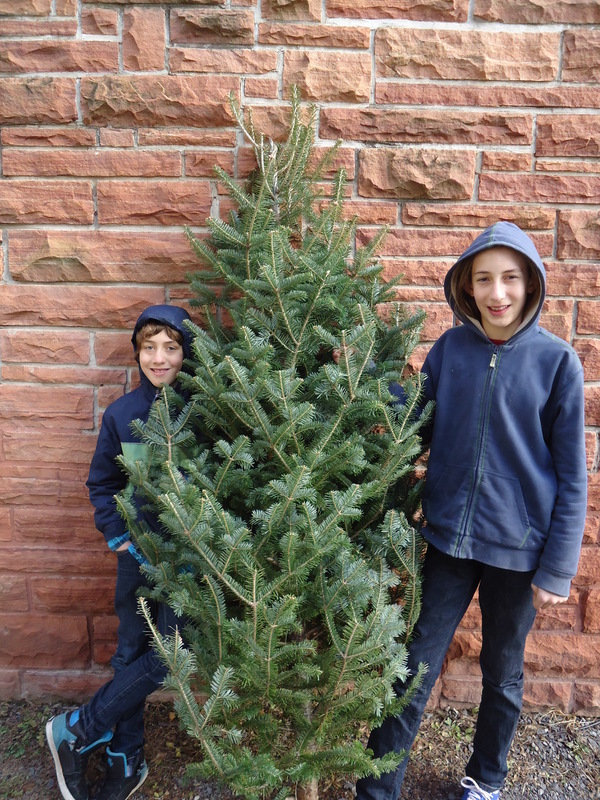 As we pull ourselves together for Holiday celebrating 2013, remember that you ARE the gift. 1. Credit cards bending to the $$ weight of gift purchases, because, well, that is what we are supposed to do, right? 2. Over stuffed gift giving all to the benefit of the corporate world's bottom line. 3. Over stuffed eating and merry making leaving us feeling washed out after the celebrations are over. Take time to do things for others that count; make someone else's life easier, happier, and healthier by giving You as the gift. It is a gift of LOVE. in Mind, Body & Soul. Place all ingredients, except whipped cream, in a blender and gently blend together. Pour into a pan and heat slowly and gently. I heat on low for 2 minutes and test the temperature. If not warmed enough, I keep heating and check every 1 minute. Yes, I set the timer. 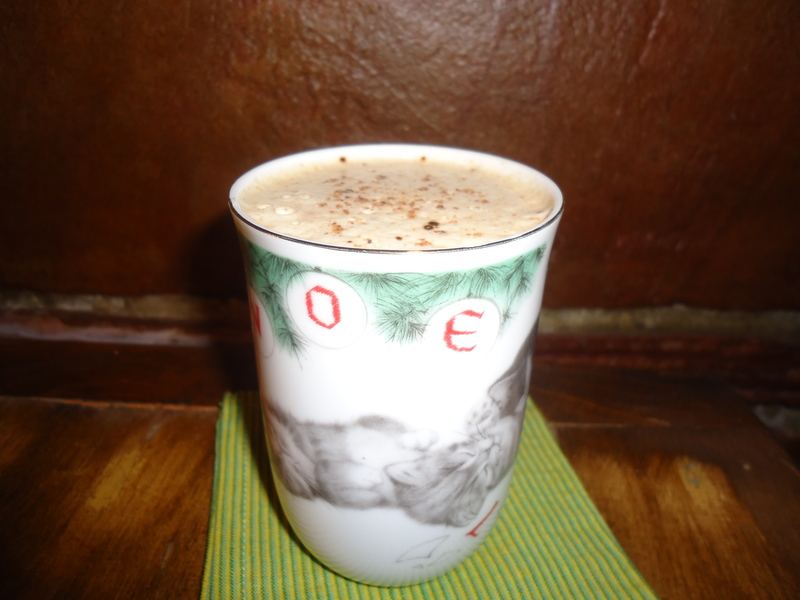 Over heated eggnog gets clumpy! Pour into your favorite mug, add whipped cream (or not), enjoy! *I opt for all organic, naturally-raised ingredients to better nourish me, to nourish those I am making my "eggnog love", and to inadvertently nourish the earth through better food and farming choices. 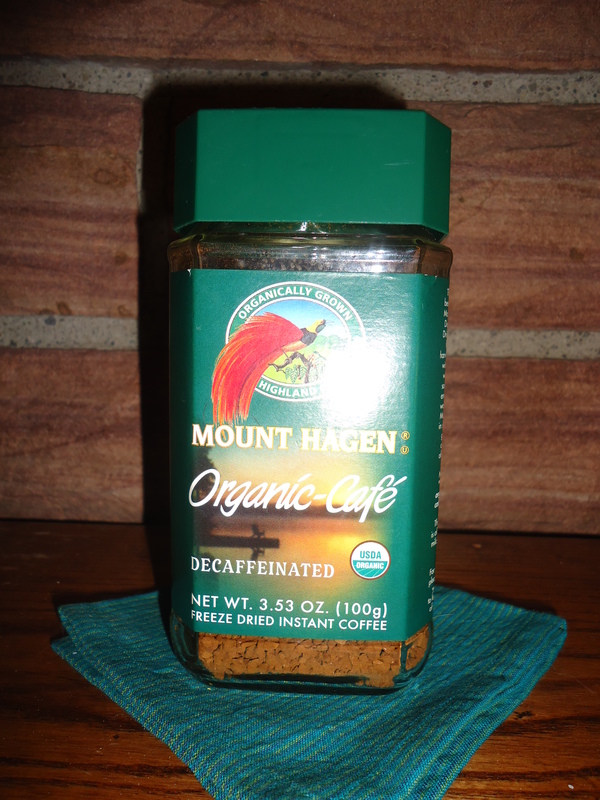 Mount Hagen Organic Instant Coffee available through special order at Nature's Storehouse, Canton, NY.